1967 Chevrolet Impala. car. 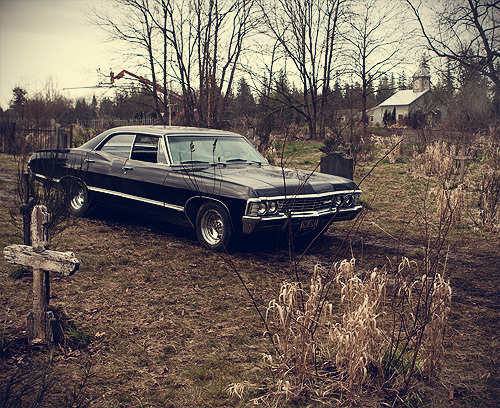 Wallpaper and background images in the スーパーナチュラル club tagged: impala.